The Marple Leaf: What are the chances? The strangest things happened last week. 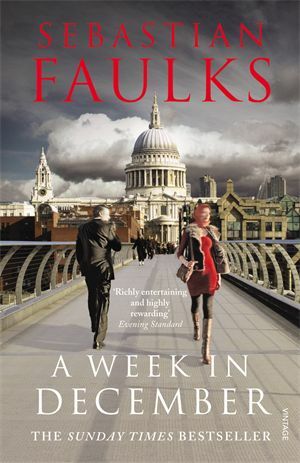 Firstly, on Friday, on the Marple flyer, I squeezed into my seat and popped open my latest book - A Week in December by Sebastian Faulks, a book published in 2010. The guy across from me was not only reading the same book, but the same edition and was only marginally further into the 392 pages than me. "What are the chances of that?" I asked him, holding the book up. He was about my age and was dressed in a similar way too. Logic, rather than magic, deduced that the chances of two similar men reading a Faulks book are still longish, but not impossible. Novels can take time to catch on. Faulks is everywhere at the moment, with the TV adaptation of Birdsong appearing on Sunday night. My book was passed on by a mate at work, he thought I'd really like it, and I do. Maybe the other bloke had the same encouragement, its themes are current and modern. 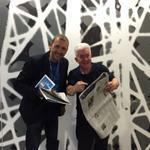 It's not quite like the One Day phenomena, where word-of-mouth saw interest explode, but it's not a surprise. 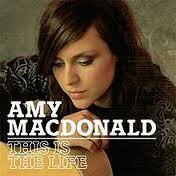 Secondly, the CD I have on in the car at the moment is This is the Life by Amy MacDonald. Again, it's an older product - 2007 - and has been a success for a while. My artistic son's art teacher Sean Wood had the same CD on in his studio on Saturday. Again, what are the chances? Again, it's not a surprise. He is a man of good folky musical heritage. I like that kind of music and have been dabbling of late. Sean would tend to play music that the kids would like to draw to, but that he likes too, but would be the easier end of that spectrum. She is therefore ideal. Subconsciously too, I suspect I was subliminally drawn to her music when scanning Sean's collection. 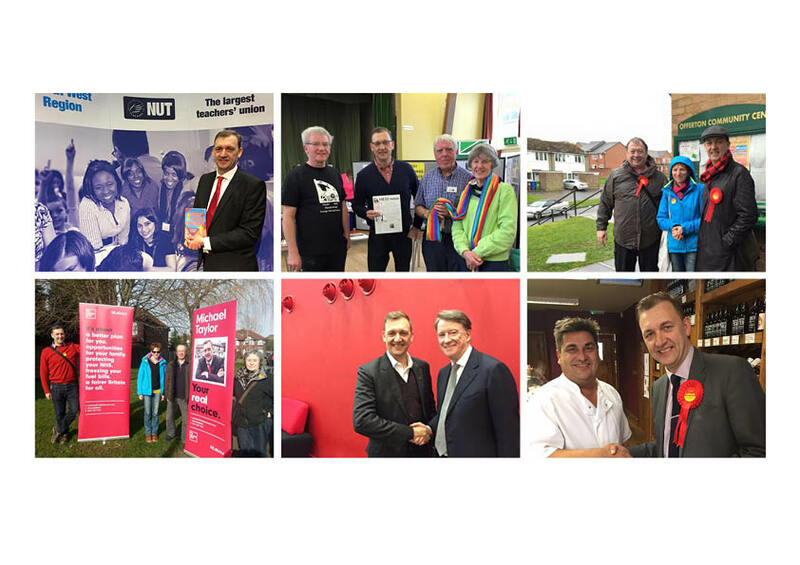 I am occasionally inspired and awestruck by serendipitous moments, but these weren't them. Just a load of middle class white people all liking the same kind of stuff.